Irrigated agriculture is the largest user of water in Arizona, consuming about 74 percent of the available water supply. In the past, this percentage was as high as 90 percent; reductions have been the result of both urbanization of agricultural lands and heavy investment by the irrigated agriculture industry in conservation measures both on-farm and in delivery systems. These investments and practices help growers stretch water supplies, increase productivity and profits, manage situations of water-supply scarcity, reduce energy costs and meet the conservation requirements of Arizona's 1980 Groundwater Management Code. The sections below provide water-efficiency information and assistance for Arizona farmers and ranchers. Arizona’s Groundwater Management Act (GMA) requires regulation of agricultural irrigation water users within five Active Management Areas (AMAs). Non-expansion is one of the GMA’s key components; this provision limits irrigated farmland to those lands that were legally irrigated between 1975 and 1980. 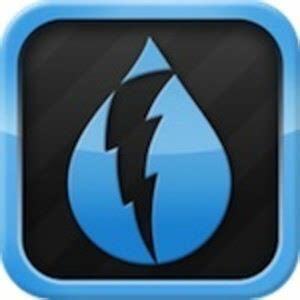 Additionally, agricultural water conservation programs were established in each management plan. The default conservation program (Base Program) has been in place since the First Management Plan. The Base Program assigns irrigation water allotments based on the consumptive use of crops grown between 1975 and 1980, multiplied by an assigned irrigation efficiency. 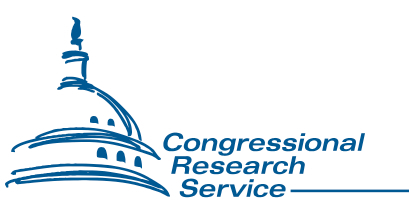 The first modification to the Third Management Plan (2003) created an innovative Best Management Practices (BMP) Program as a voluntary alternative to the Base Program. The Arizona Agricultural Best Management Practices Committee was established in 1998 by Arizona Revised Statutes (A.R.S) § 49-457 to research and adopt best management practices (BMPs) for agricultural operations that generate dust. The BMPs are designed to reduce emissions of particulate matter of 10 microns or smaller (PM10) in the Maricopa County Serious PM10 non-attainment area. Periodically the Committee reexamines the BMPs to review effectiveness, modifies them, if necessary, or adopts new measures. A cabinet-level statewide agency that regulates and supports Arizona agriculture in a manner that encourages farming, ranching, and agribusiness while protecting consumers and natural resources. It consists of three main divisions: Animal Services, Environmental Services, and Plant Services; and includes a State Agricultural Laboratory; a Citrus, Fruit and Vegetable Standardization and Fresh Produce Grade Inspection program; and an Agricultural Consultation and Training program. Several tools are available to assist the agriculture community at improving performance and enhancing efficiency. These applications can be downloaded onto your personal desktop or phone. A computer program from the University of Arizona which can be used to assist you in scheduling your irrigations. Provides an estimate of how long it will take to recover the costs of investing in a drip-micro irrigation system, as well as estimates of how many additional acres could be irrigated with conserved water. 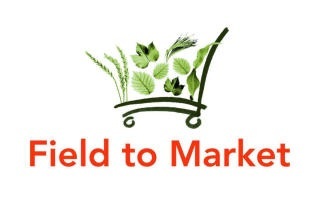 Field to Market convenes diverse stakeholders to work collaboratively to define, measure and advance the sustainability of food, fiber and fuel production in the United States. Their work is grounded in science-based tools and resources, system-wide collaborations and increased supply-chain transparency. Their Fieldprint Calculator is a free, confidential online tool developed with input from a diverse group of grower organizations, agribusinesses, food companies, economists and conservation groups to help farmers evaluate natural-resource use on their operations compared to industry averages. These measures could help improve production efficiencies and profit potential. Contains useful references for any type of irrigation design, including water-pressure equations, pump calculations, metric conversions and flow and water formulas. A Windows 95 or higher design and evaluation tool for furrow irrigation systems. The program uses field and technical information to calculate existing system performance and define alternatives for improving irrigation efficiency. 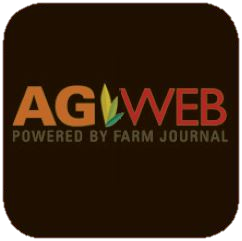 Download the app to receive direct feeds of up-to-date market quotes, weather radar, seven-day forecasts, agricultural news, three-times-daily AgWeb Radio commentary with host Al Pell and more. 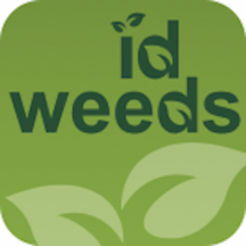 ID Weeds is produced by the University of Missouri's College of Agriculture, Food and Natural Resources' Dvision of Plant Science. This app allows you to search for weeds by their common or Latin name, view a list of weeds or identify weeds based upon a number of different characteristics. From your phone, growers can access weather pinpointed to their fields and find their local and best cash price bids within a 100-miles of their location (adjusted for trucking and storage costs). There are many useful websites and articles that can provide farmers and ranchers easily accessible information. 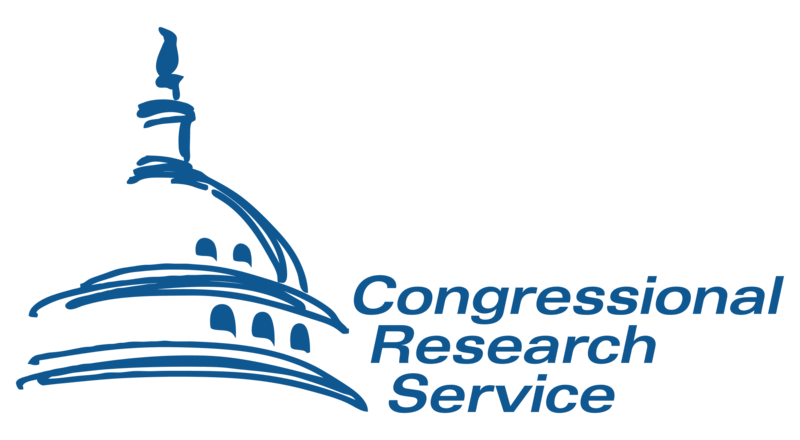 (AFSIC) specializes in identifying resources about sustainable food systems and practices in support of USDA's effort to ensure a sustainable future for agriculture and farmers worldwide. The allocation of water resources is left up to each state, with very little federal intervention. Each state has its own regulatory system to allocate both the surface waters and the groundwater in the state. Many important legal issues are presented by the use of water in agriculture. The Conservation Technology Information Center (CTIC) is a national, public-private partnership and is comprised of members of the ag industry, ag publications and associations, as well as conservation organizations and producers. It is supported by the U.S. Environmental Protection Agency, Natural Resources Conservation Service and other public entities. The Irrigation Water Management program provides growers with up-to-date information on managing their irrigation systems for crop growth. This includes science-based information on crop-water requirements, irrigation-system management and irrigation scheduling. 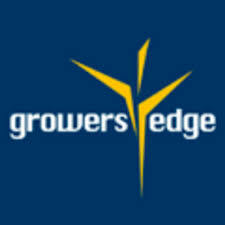 Crop information includes water usage for a variety of crops including vegetables, tree crops and traditional row crops. Provides information and research on SDI from University of Arizona’s subsurface drip irrigation demonstration and research project at the Maricopa Agricultural Center. Four large 0.62 acre plots equipped with SDI have been established and demonstrate management practices for the sustainable utilization of this method. A clearinghouse of information and resources on important on-farm practices for sound water management, many of which practices have been overlooked for their potential to help growers and ranchers thrive while being good stewards of the water that flows through farms. Agriculture is a major user of water in the United States. How the industry utilizes water resources through irrigation technologies and best management practices continues to be a focal point of agricultue policy. 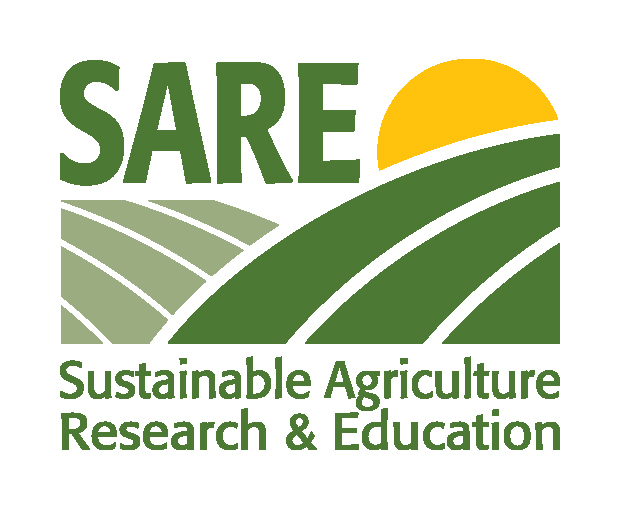 This publication by the USDA Sustainable Agriculture Research and Education (SARE) program details several management practices, with case examples of how each can be used to conserve water on your farm. A study by the University of Arizona and part of the 2001 Arizona Cotton Report that compares drip irrigation to furrow irrigation. Results indicate that an increase in lint yield of approximately 250 lbs. lint/acre was obtained under the irrigation system. 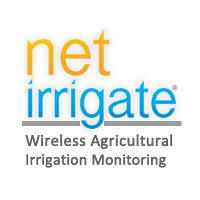 Approximately one-third less irrigation water was used under the drip irrigation system.